Styled in elegant 18ct white gold. Set with shimmering 2 carat diamonds. 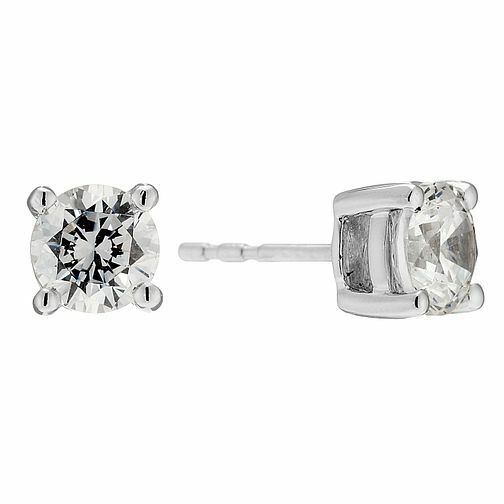 These earrings bring a sophisticated look to every outfit.